Sorry for not posting lately, things have been hectic. Here is a short update... I have been playing quite a few games lately (battle report below) and made my first army trade (video below). I have also been working on some terrain for my snow board (pics below). That's it for now. Hopefully I will have something more in depth for you guys soon. Tons of hobby work! Terrain Commissions, Trench Line, Custom Pedro and more. So I have been hard at work on hobby related projects. Lets go over a few things what I have been spending my time on. 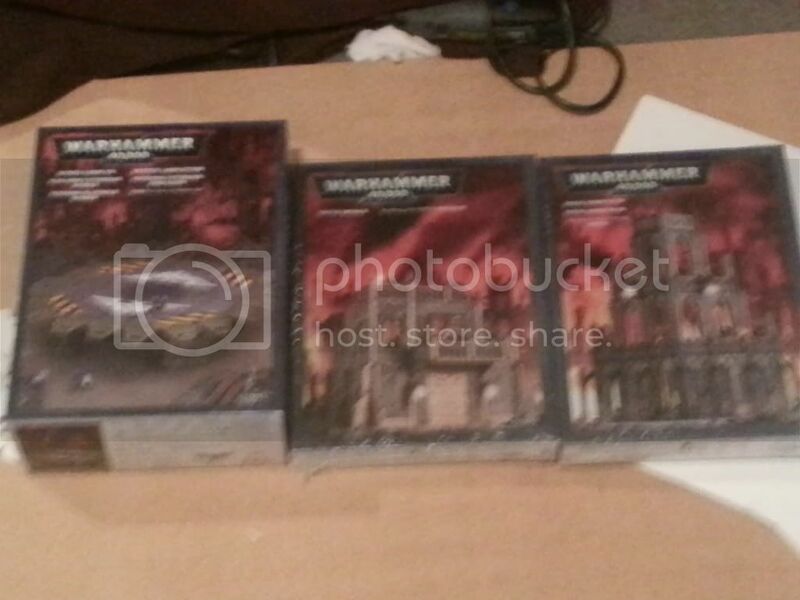 First up, some GW Terrain. Sorry I don't have anew article up yet, but to hold you over here is a Battle Report and you can see a bit of the table I have been working on! 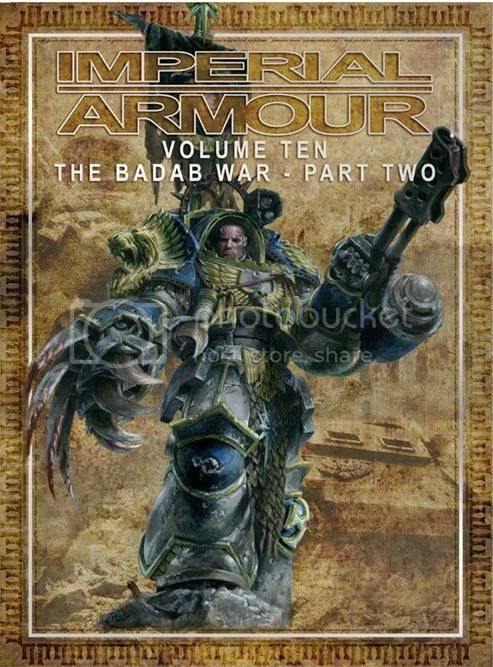 So when I decided to play Space Marines I was looking for a cool themed chapter and one that would give me flexibility. 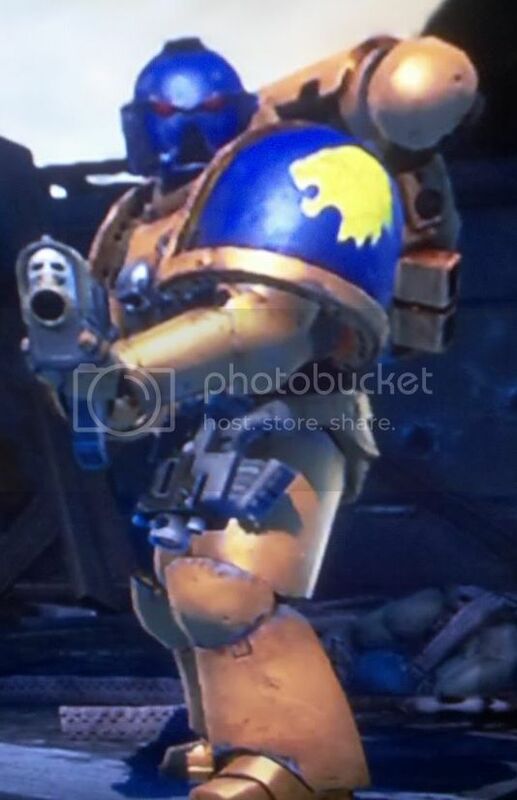 After I saw some awesome 3rd party accessory items with a lion theme to them I had to look up Space Marine chapters that had to do with Lions. 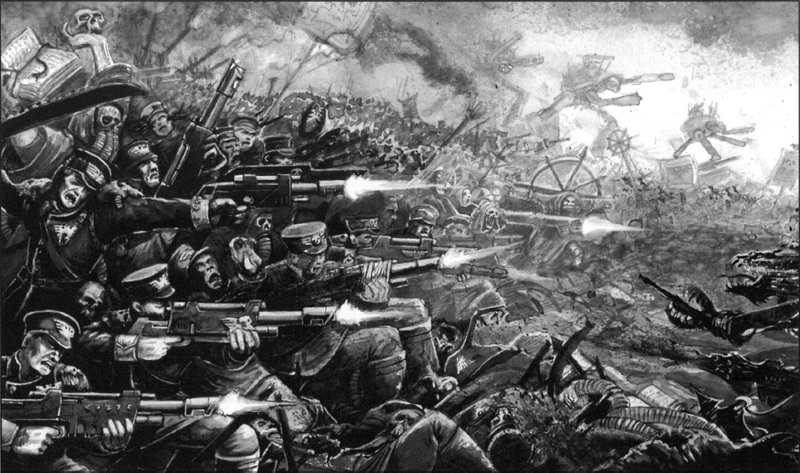 So is there a such thing as having to many troops in a game of 40k? Post #101! Overwatch Question and Tactics. So I finally hit Post #101! Well really I should have it this a bit ago but I was trying to think of something special to do for post 100... but I couldn't think of anything. But here we are now and let's keep going! 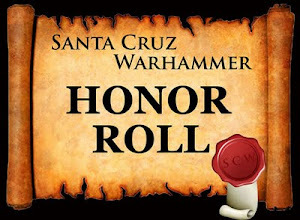 So last night I was playing a game at my LGS when a question came up that I have seen across the Internets a few times and I was pretty solid on my version of it and so was my opponent until recently. So what is this question?